Tregothnan will continue to be the ‘official tea’ for Cornwall’s elite cycling team, Saint Piran. 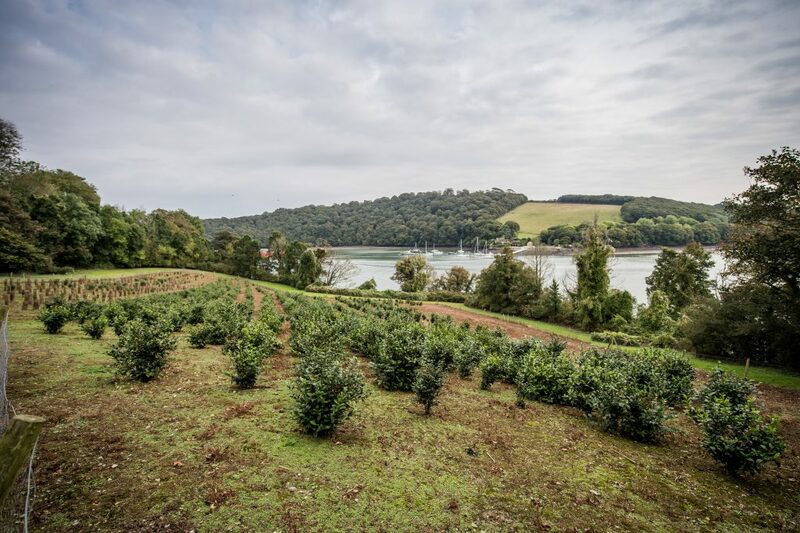 Home to the Boscawen family, Tregothnan has the largest historic, botanic garden in Cornwall and began supplying Britain’s first home-grown tea in 2005. 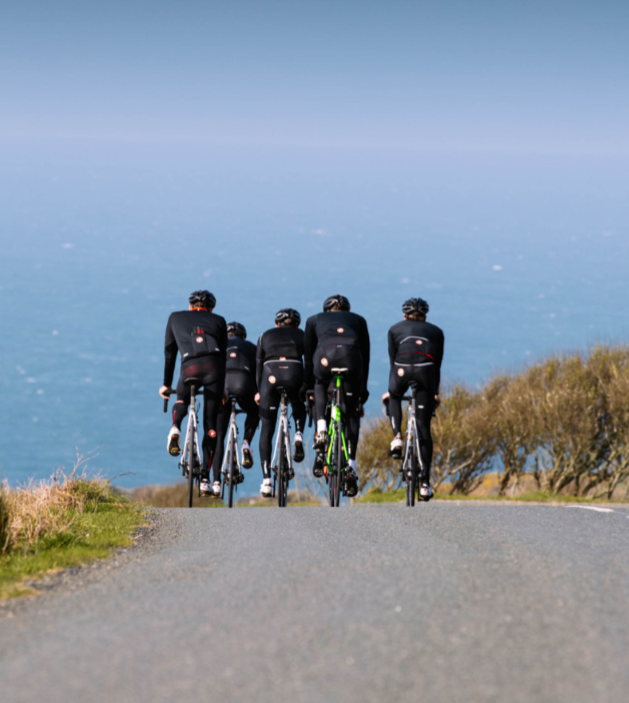 Saint Piran is Cornwall’s first elite cycling team which commits to offering talented riders the opportunity to perform on the national stage; and by 2023, aims to compete as an accredited continental professional squad in the world’s biggest races. Cycling, tea and cake. What else do you need. A Tregothnan tea pot for mother’s day. Two great things to come out of our wonderful County – my passion for cycling and your lovely green tea. Thank you Tregothnan.